Can Cats Give "Love Bites"? Can Cats Give “Love Bites”? As all cat parents know, our feline friends sometimes use their mouths to communicate with us – and not by talking! We’re referring to cat bites, which can range from a gentle nibble to a skin-breaking chomp. You may know your cat so well, you understand the reasons behind most of their mouthy behavior (check out 5 Reasons Your Cat May Be Biting for a little more insight). But we want to delve a little deeper into that soft, toothy gnaw your kitty gives you when you’re stroking their fur or scratching that sweet spot. 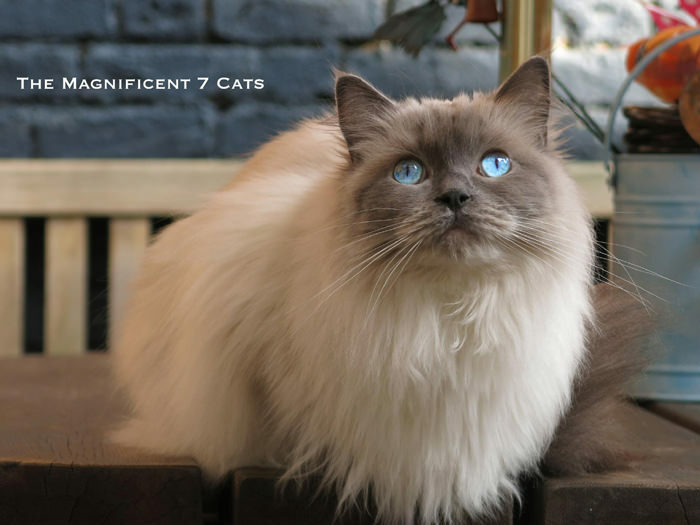 In short, your cat can give you love bites to display affection, and the reason why is completely adorable. It’s thought that the gentle gesture is reminiscent of their kittenhood days, when their mothers would lick and nibble them while grooming. If your cat gives you a soft gnaw, consider it a compliment: they feel safe and comforted by you, their family! What’s more, they want you to know it. Of course, context always comes into play. Chances are, this toothy tickle happens during calm bonding moments between you and your kitty. There is a definite difference between these gentle love bites and one that says “too much!” while you’re playing, or “stop that!” when Kitty has had enough. 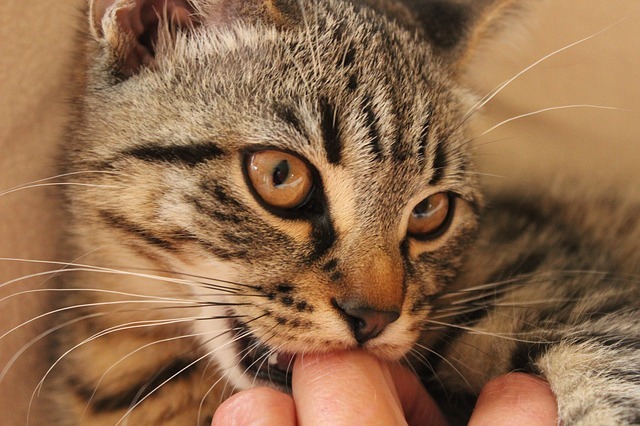 Cats use biting as a form of communication, and when they give you a chomp – hard or soft – it always means something. 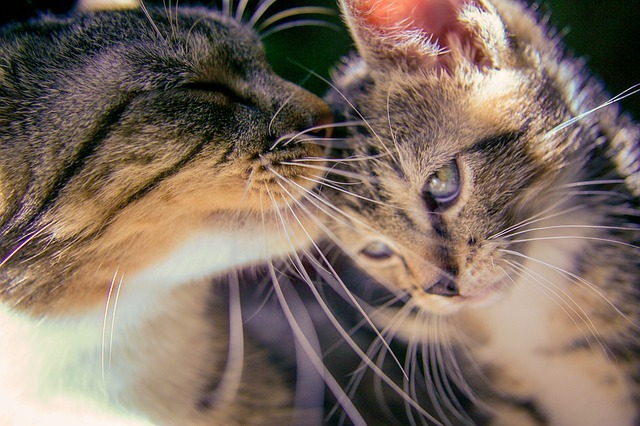 If your feline friend doesn’t give you these kinds of love bites, don’t be upset! There are plenty of ways your cat shows they love you – this is just one of them. You know your cat better than anyone else, so when they’re expressing their affection for you, you’ll know.